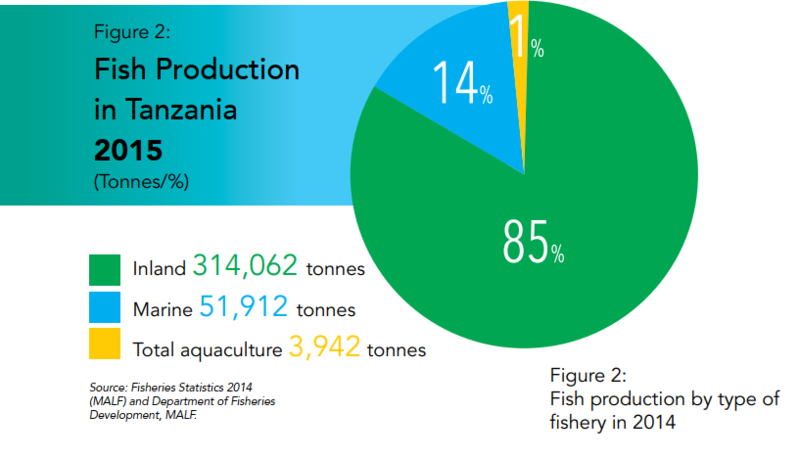 Despite the fact that 35 % of land in Tanzania is viable for aquaculture, with more than 64,500 Km2 of Freshwater systems, a coast of 1,400 + Km Being among the longest in East Africa with 223,000 Km2 of EEZ of the ocean yet Aquaculture in Tanzania contributes to only 1% of the total catch in contrary to the growing world of aquaculture where most countries depend more on fish farming than capture fisheries. 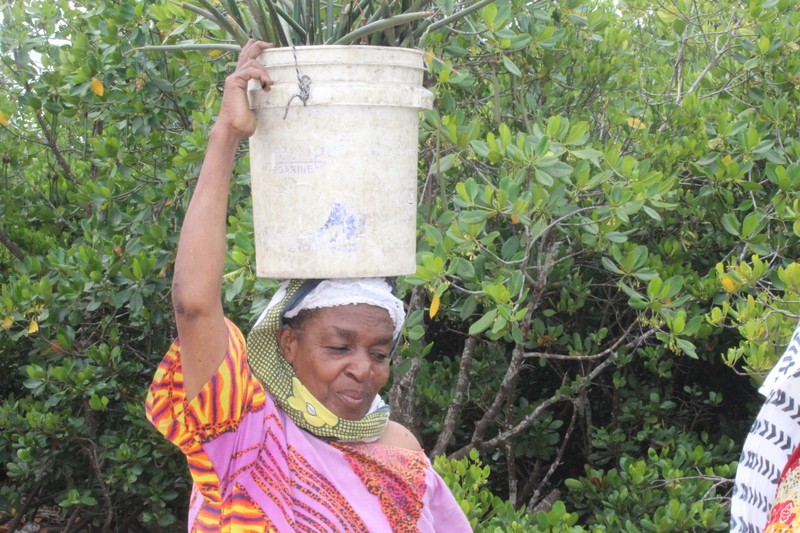 Noticing the hindrance being unreliability of the fish farming business to be profitable, several factors come in concern which includes, expensive and non-nutritive feed, unreliability of seeds and lack of enough extension services to help people involved, and those with interest to invest in aquaculture. 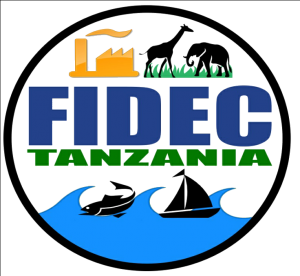 Coming into noticing these key issues, Aqua-Farms Organization (AFO) with Fisheries Development Environmental Conservation (FIDEC) through a project named Weekend Fish farming, wherein a series of twice per month groups of fish farmers, feed traders and entrepreneurs will be going through a series of training on fish farm management, aquaculture structures and systems, feed and fish nutrition, hatchery processes and fish processing and marketing. 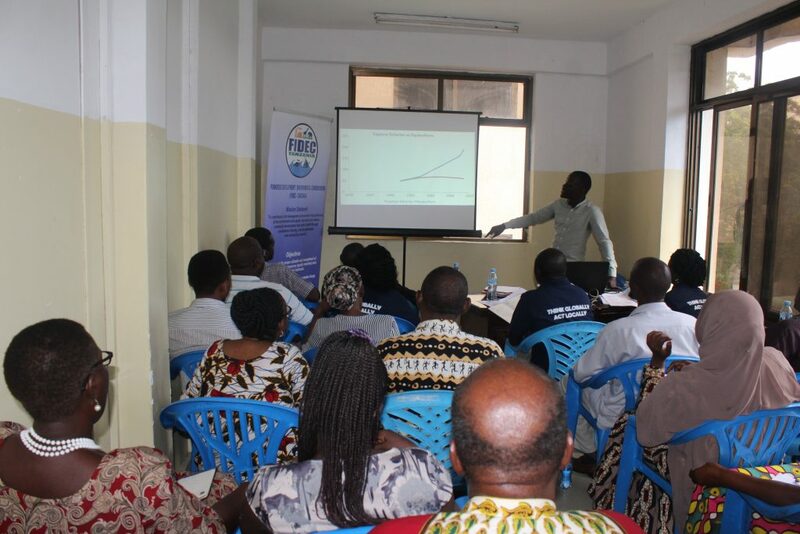 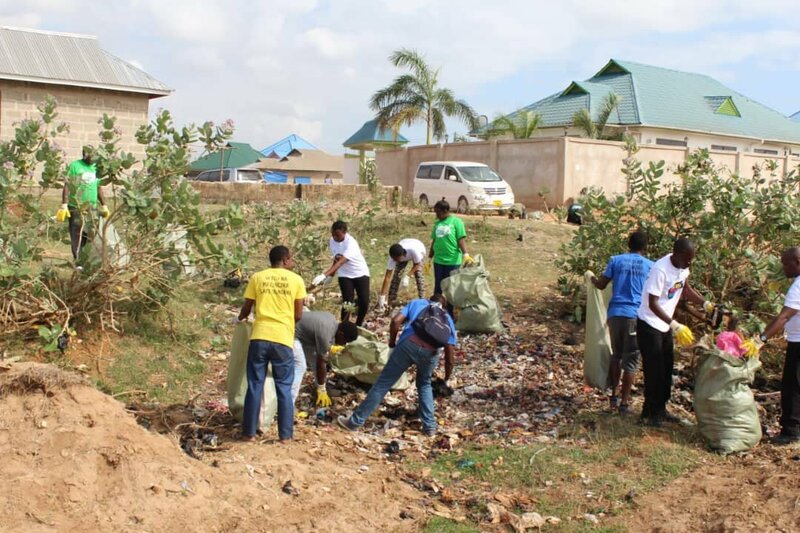 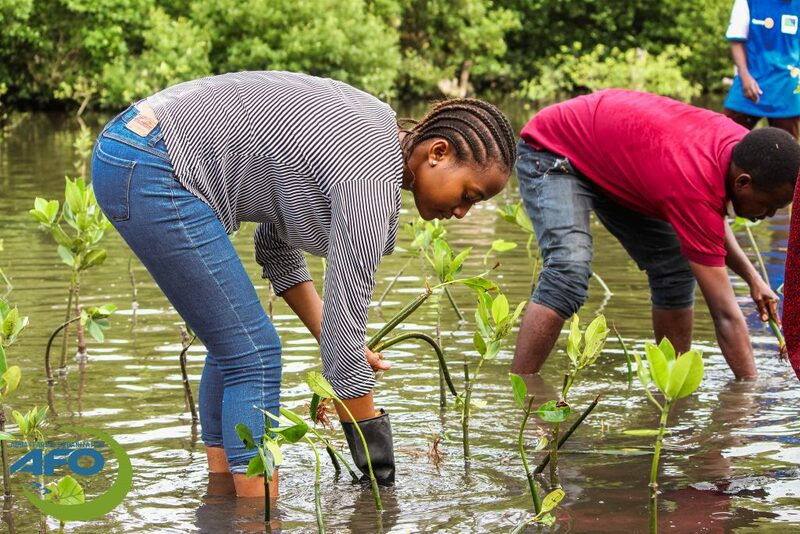 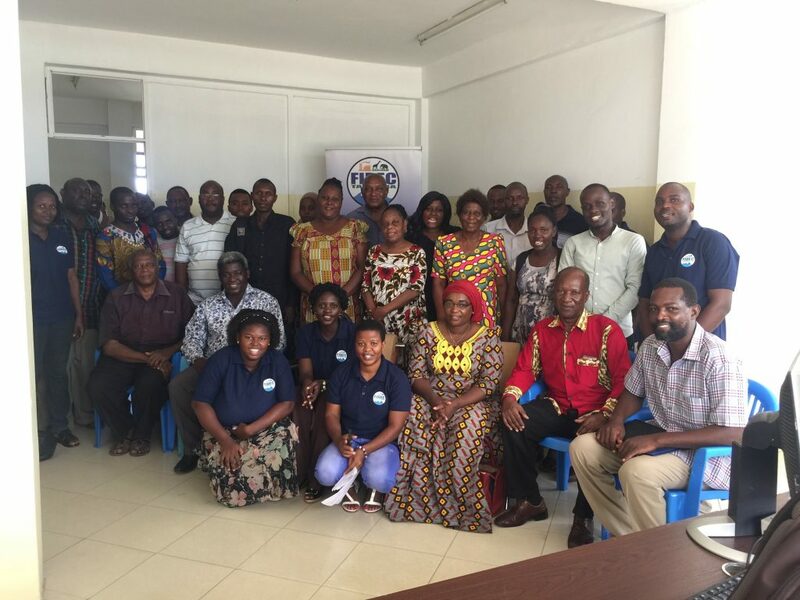 On April 6 2019, FIDEC and AFO Launched this series of WEEKEND FISH FARMING training where 31 people attended the training that took place at FIDEC’s Office in Dar es Salaam Tanzania, these included experienced fish farmers, entrepreneurs, government workers and others who have interest to start. The Launch training covered the concept of the fish farming (aquaculture) include, the situation of Aquaculture in Tanzania and the opportunity laying along with favourable resources to support aquaculture. 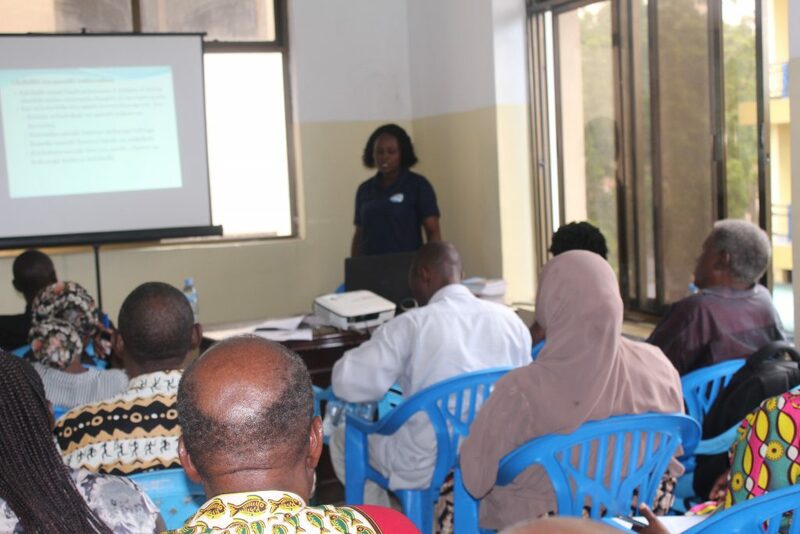 During the Launch of this series of training Mariam Kitula, from The representative of Natural resources and Tourism from Regional Commissioners’ office, Dar es Salaam expressed the availability of and the potential of the Dar es Salaam coast towards, mariculture and she insisted on the potential of using the Fisheries officers for proper guidance and obtaining licences for mariculture. 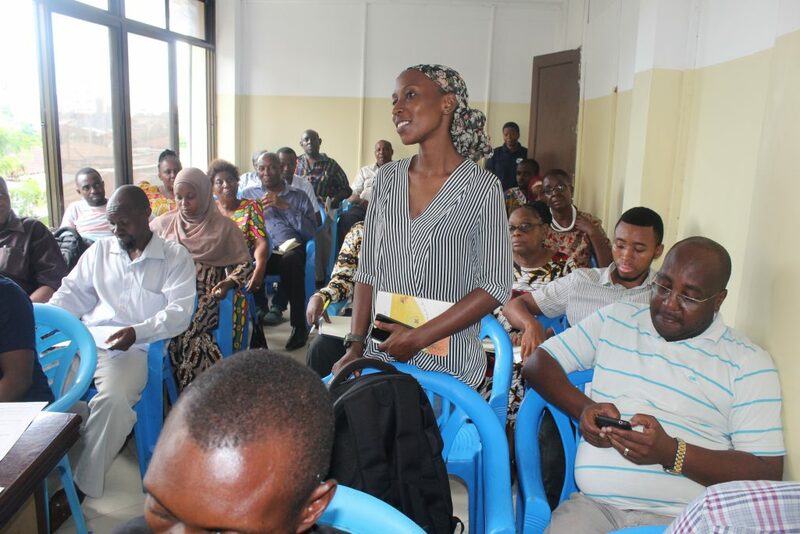 Moreover, the session was interactive enough for participants to share their experiences, challenges but as well ask questions that were open to the whole audience. 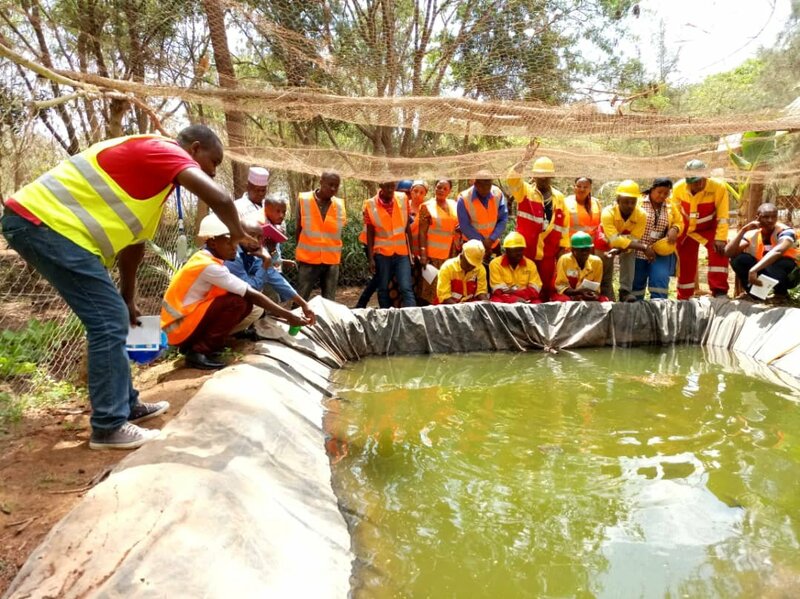 The next training shall take place of 27th April, 2019 where the same group will have an opportunity to visit two fish farms to learn on aquaculture systems and extensivity of investments.